If you haven’t heard about NY rapper Skizzy Mars, you will. Check out his super smooth feel good single “Be Lazy,” a perfect track to kick back and smoke to. 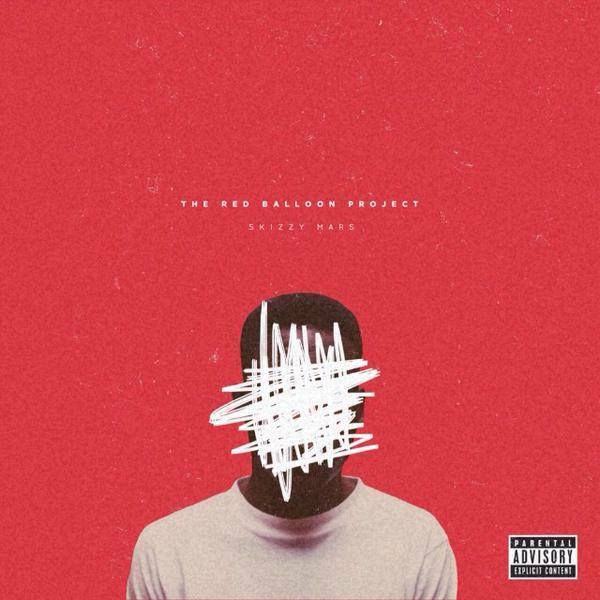 Look out for his album The Red Balloon Project set for release on February 3rd.